Model 350 is full-size version of the modern model 320. Introduced in 1985, this guitar has the same body, pickups, and electronics as its 3/4 scale little brother. 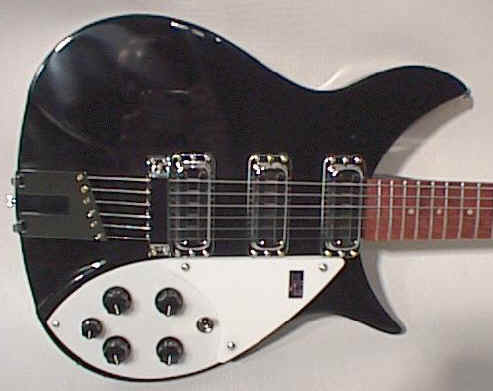 When the 350 first entered the line as a standard model, it was referred to as the "Liverpool" guitar. This Model had 24 frets, an R tailpiece and other standard appointments. This model was later moved to the vintage series and dropped from the standard line. 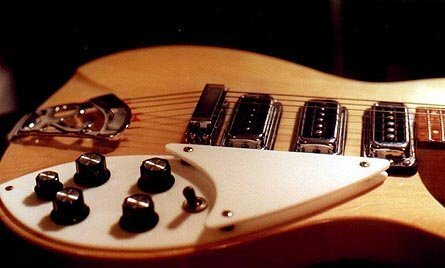 At this time the guitar became known as the 350V63 Liverpool. This model has 21 frets, vintage reissue pickups and a trapeze tailpiece and black knobs. Also available as 350/12V63 "Liverpool".